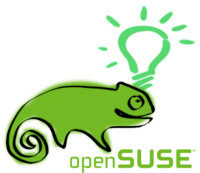 We have seen how to make Raspberry Pi a seedbox using Transmission using debian based distro, openSUSE and arch linux. Of course there are alternatives such as Deluge or rTorrent. All of your network traffic should use your VPN connection, if it is active, so by default Transmission should tunnel all of your torrent traffic over the VPN. That's fine until your VPN connection drops and all of your torrent traffic starts using your regular internet connection, which is kind of what we were trying to avoid with the VPN in the first place. In this tutorial we'll setup Transmission to only route our torrent traffic through the VPN, and if the VPN is not connected Transmission will just stop torrenting until the VPN is reconnected. First of all, let's install OpenVPN. Create a directory in your home directory and download the OpenVPN files from your provider. We will test with VPNbook. But there are plenty of great providers you can choose. 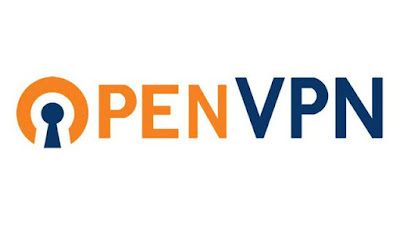 Download the files that doesn't say web surfing only; no p2p (for us it's PL226 Server OpenVPN Certificate Bundle and DE4 Server OpenVPN Certificate Bundle. But you better check often for changes). Make sure that those files are in the directory vpn in your home directory. Create a file named password.txt in the same directory. And add the credentials you'll find at vpnbook page. That way you don't need to type the username and password every time you run the command. The name of the ovpn file might be different for you. Now you are connected to the VPN and all of your traffic should tunnel through there. You can check your ip. From now on, when you connect to the VPN it will force your torrent traffic to use the VPN connection, and if you get disconnected it should stop torrenting until you reconnect. But you have to run the command every time you reboot. - All the above are for debian based distro. If you have another distro, check the directory of your json file. - Change USER to your username. - Download illegal torrents is prohibited. Please do not use this tutorial for illegal reason.